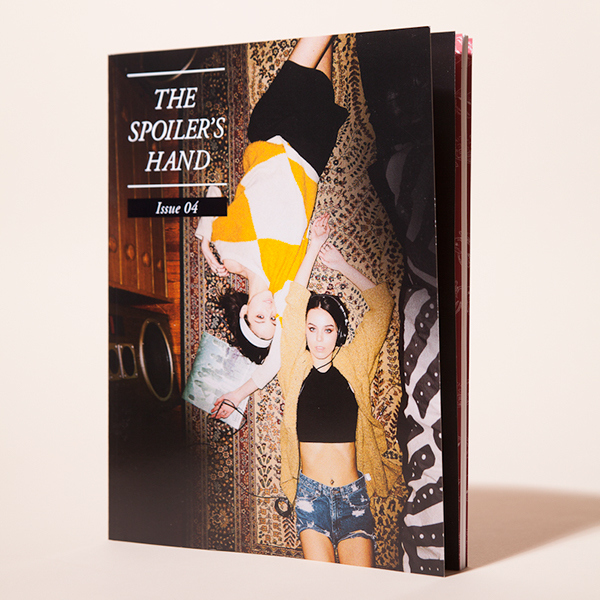 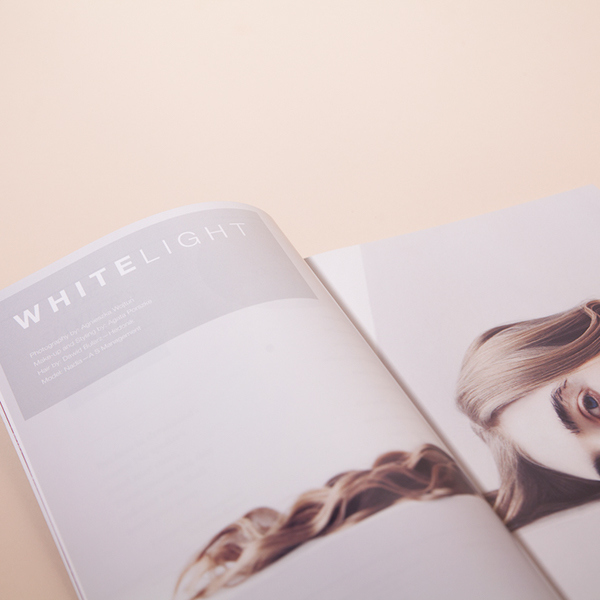 Photographs of Issue 04 of The Spoiler's Hand magazine, a collaborative project between artists that includes a unique combination of traditional art and fashion photography. 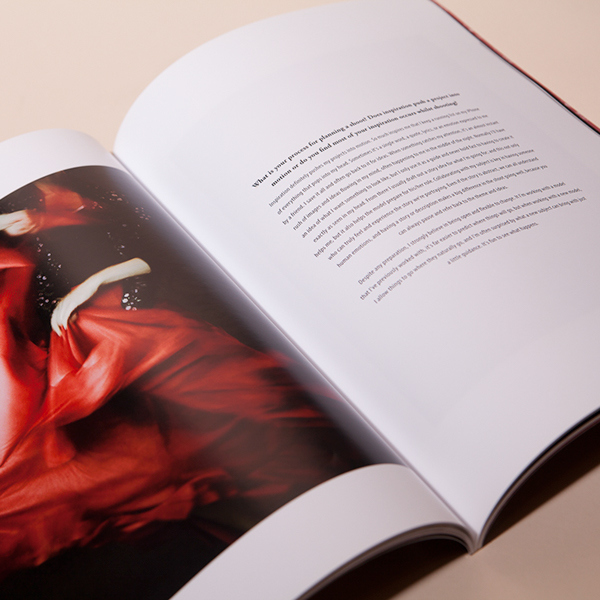 We seek to celebrate imagination and encourage artists to live their dreams through their art without creative restriction. 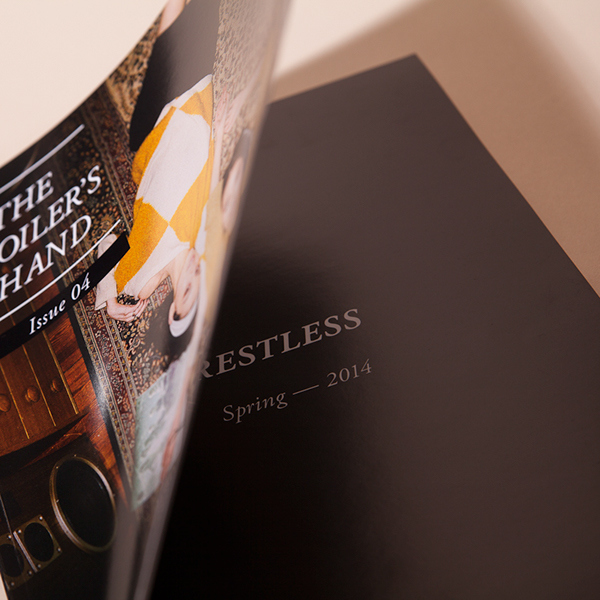 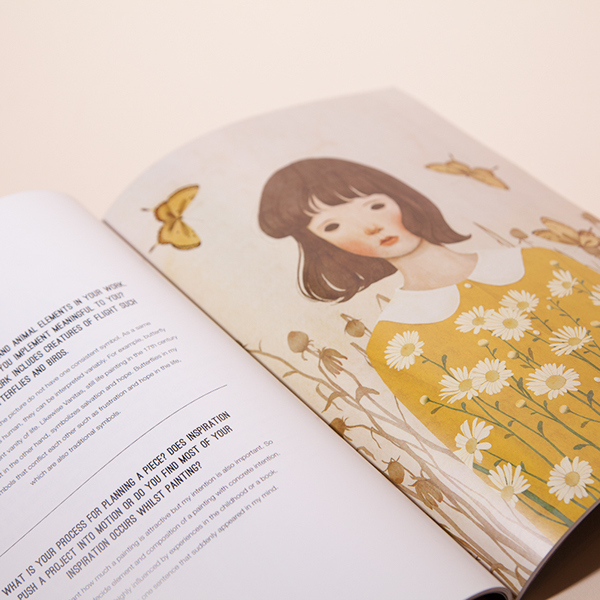 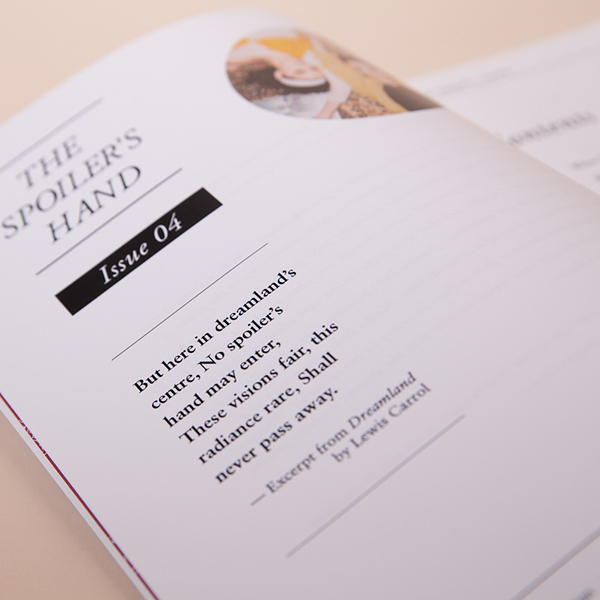 The Spoiler's Hand Magazine, Issue 04 Restless, of which I am the editor, collaborating with designer Felecia Wolff.